Dr. Nano Eye Clinic (1953 – 2015 ) is an organization which has been dedicated to eye health for more than 60 years, and offers the most advanced eye therapy in Argentina. 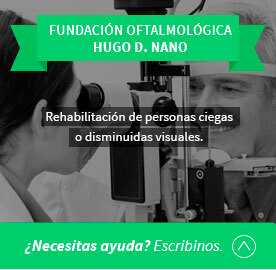 Made up of three high-complexity clinics and the Fundación Oftalmológica Hugo Nano (Hugo Nano Ophthalmological Foundation), this clinic covers all aspects of prevention, treatment, rehabilitation and teaching. Affiliated to Buenos Aires University School of Medicine and to Moron University School of Medicine. You can make an appointment for a special supplementary eye examinations prescribed by our specialists or by outside physicians. We cover all the special studies of each of the subspecialities with first generation equipment. medical assistance for surgical, pre- and post-surgical patients, cromprehensive ophthalmology visits, and supplementary examinations of ophthalmological patients”. 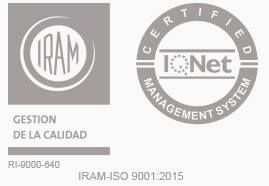 We´ve currently re-certified to the ISO 9001-2008 Standard since year 2004 .